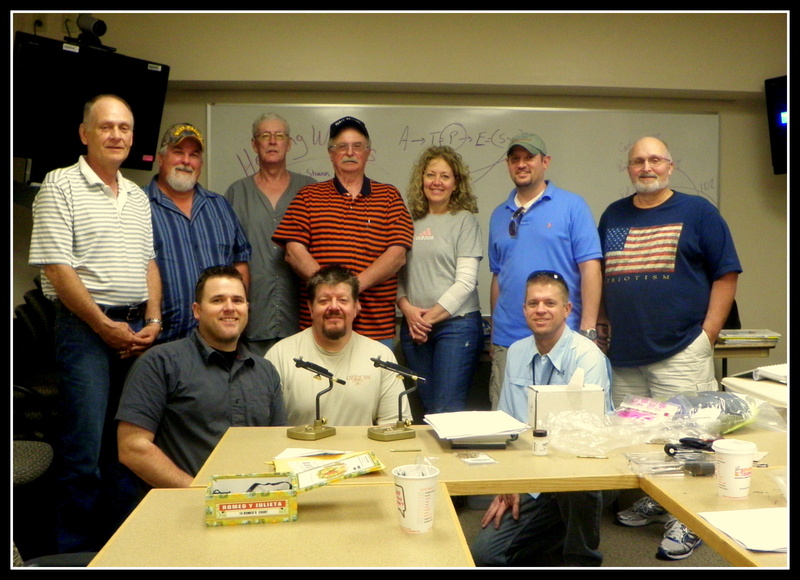 Wednesday March 21, 2012 was our first fly tying class at the Clarksburg VA. The class marks the first time the Clarksburg VA’s PHW group has come together to “Heal those who serve” through fly fishing. We started the class off with the ever popular Black Woolly Bugger and a basic instruction on the tools and material used in tying one. With flies like these and the weather we have been having there will be some fish caught very soon! 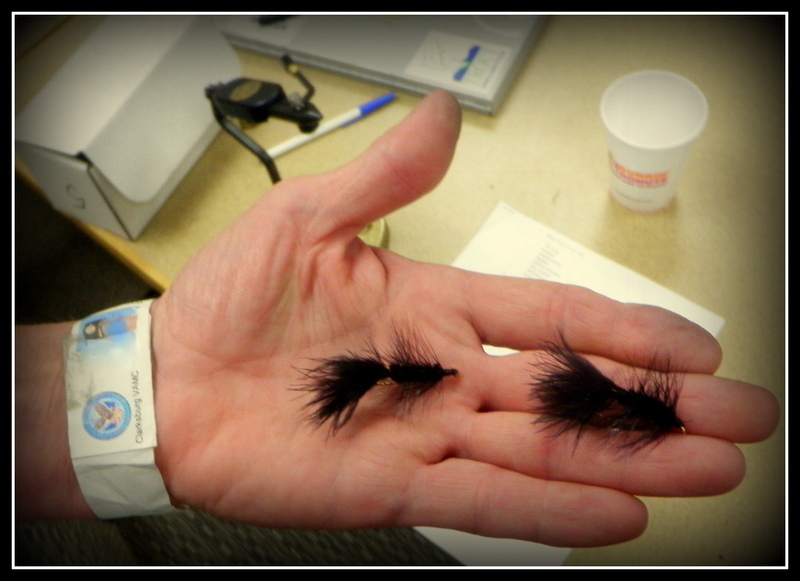 A couple of the many flies tied at the first PHW fly tying class in at the Clarksburg VA.